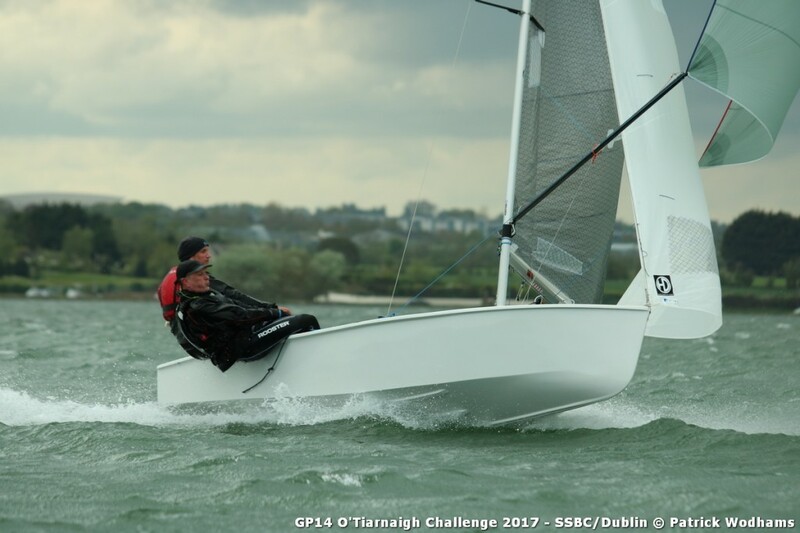 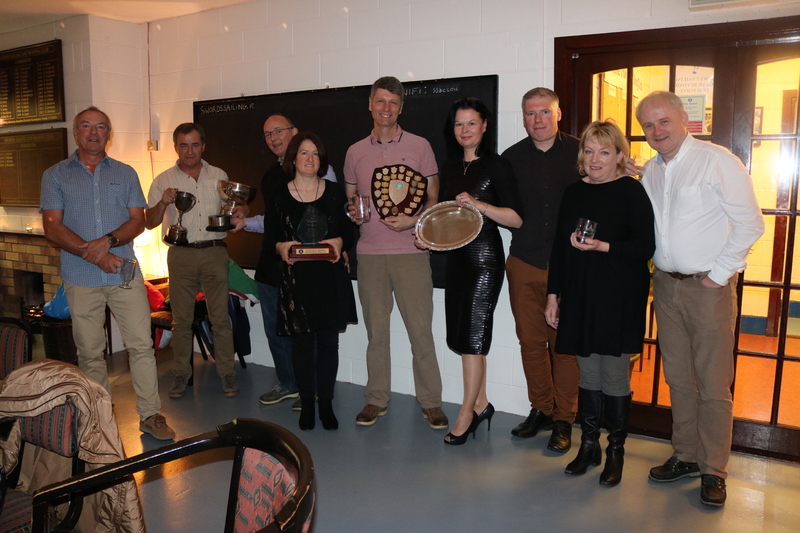 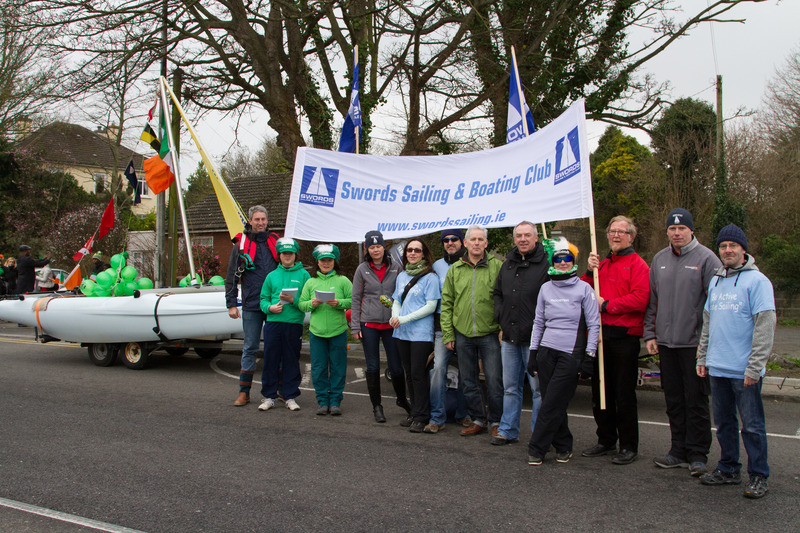 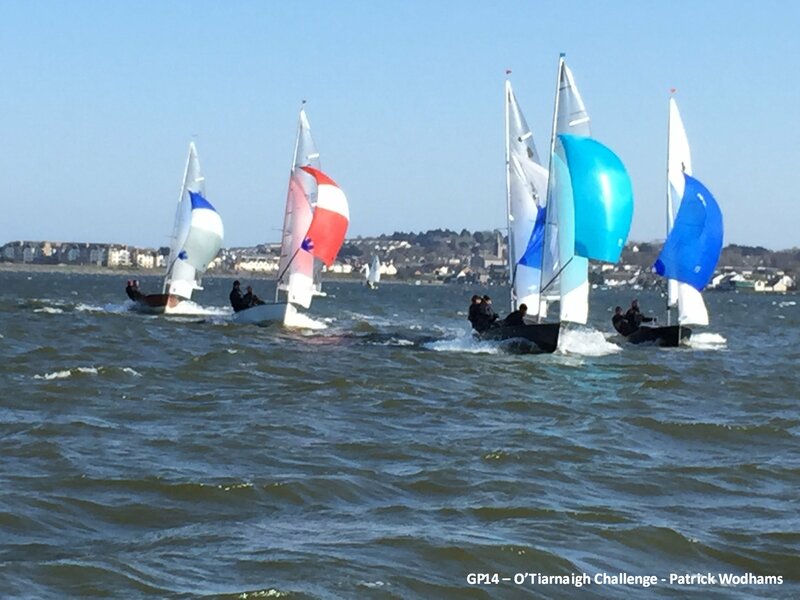 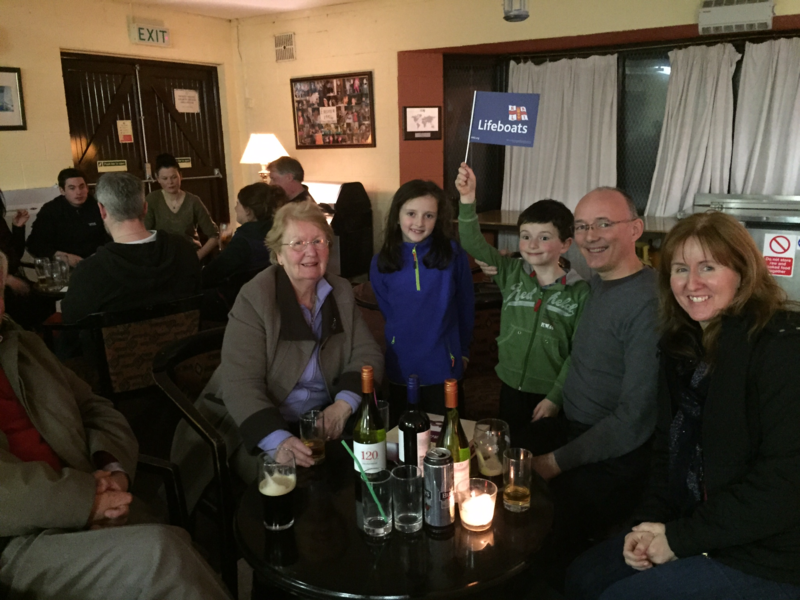 Swords Sailing & Boating Club are proud to be hosting the 2018 GP14 – O’Tiarnaigh Challenge. 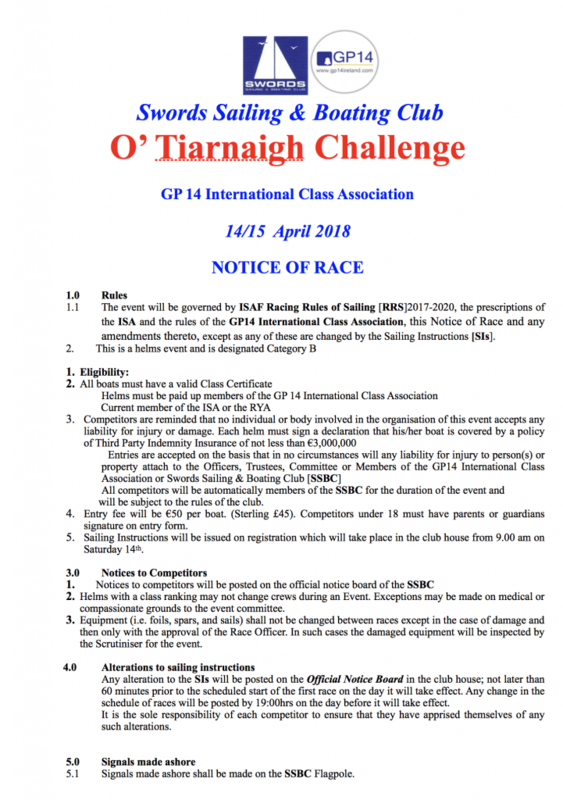 Entry fees: Will be €50 per boat. 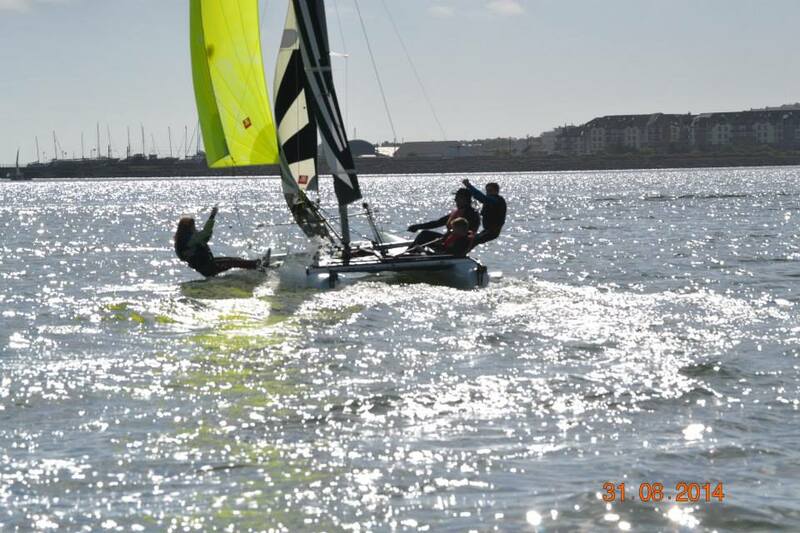 (Sterling £45). 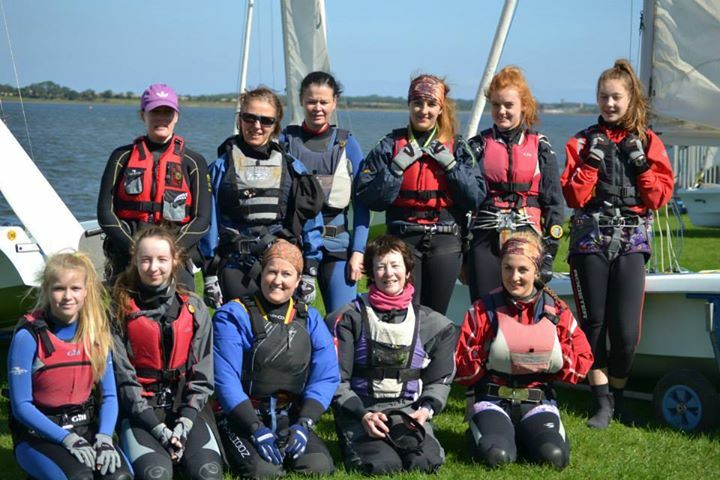 Competitors under 18 must have parents or guardians signature on entry form.